The Gmail ‘Compose’ window now features shortcuts for undo/redo and strikethrough commands. With undo/redo, you’ll be able to delete or re-add the content of a draft of an email straight from compose view. Strikethrough, meanwhile, is a visual cue noting that something has been completed or can be used as an edit suggestion. 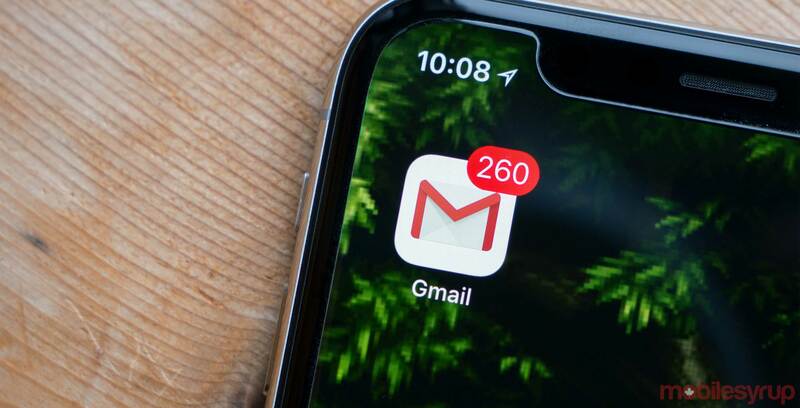 Google says it added this feature in response to users say it’s essential to quick and efficient email composition. Finally, Google says an email can now be downloaded as an .EML file in rfc822 format. These emails can be downloaded using the ‘Download message’ option in the web in the overflow menu.